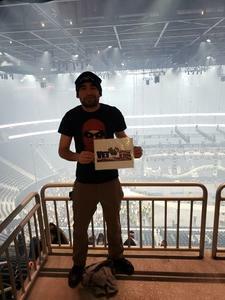 Thank you soooooooooo much TMobile Arena!! We had a great time and is much appreciated. You guys are the coolest! 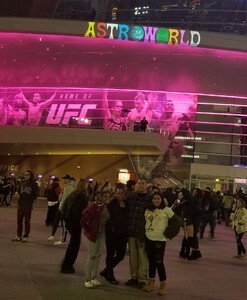 Thank you so much for the tickets to Astroworld. 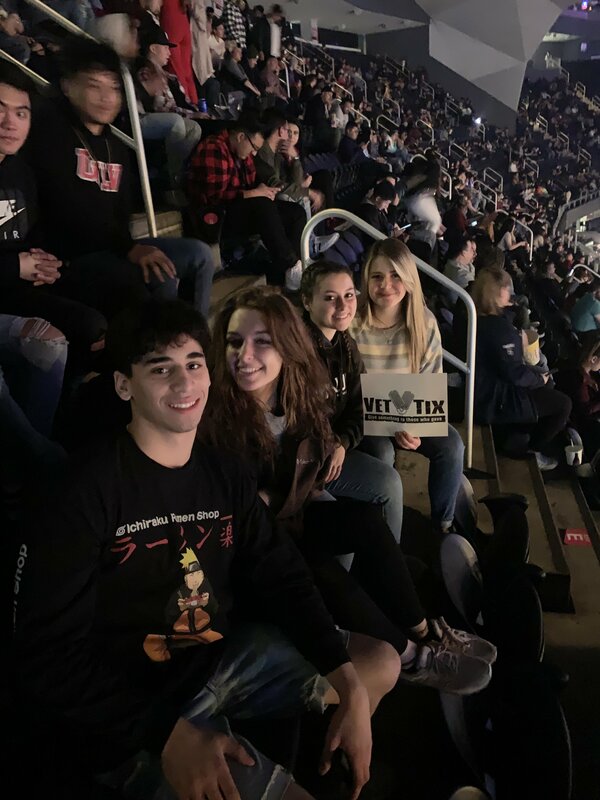 We had a fantastic time! 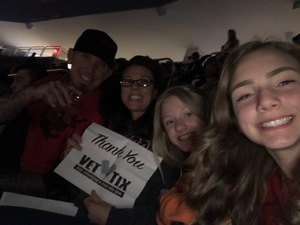 Thanks Vettix for letting me take my daughter to this awesome concert for her Birthday!! 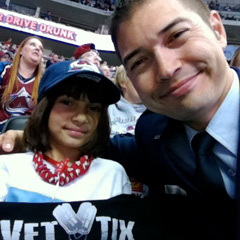 She was happy and ecstatic and had a great time! You guys are the best!! Thank you so much! My son and his friend had a great time at this concert! 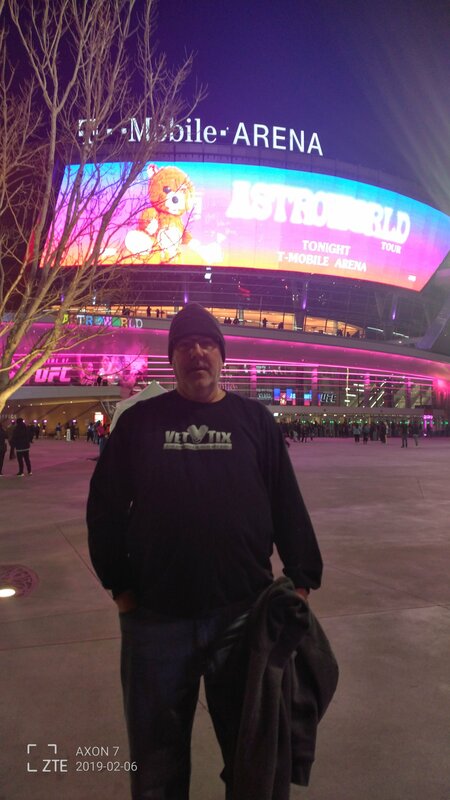 T-Mobile arena you really hooked us up! 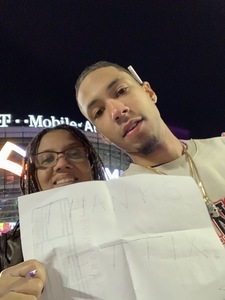 I big thank you to T-Mobile Arena. 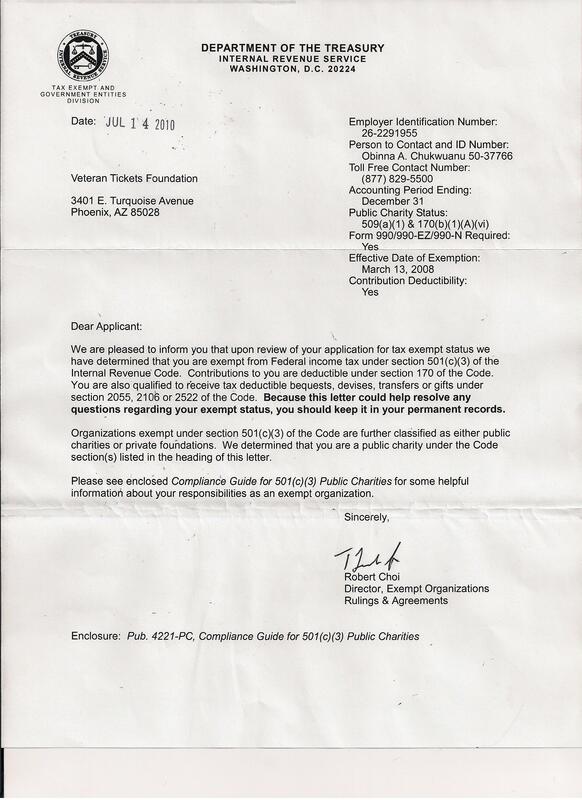 Donations like this are greatly appreciated by us veterans. It's hard to find time to spend with our family and an event like this really helps. Thanks again. 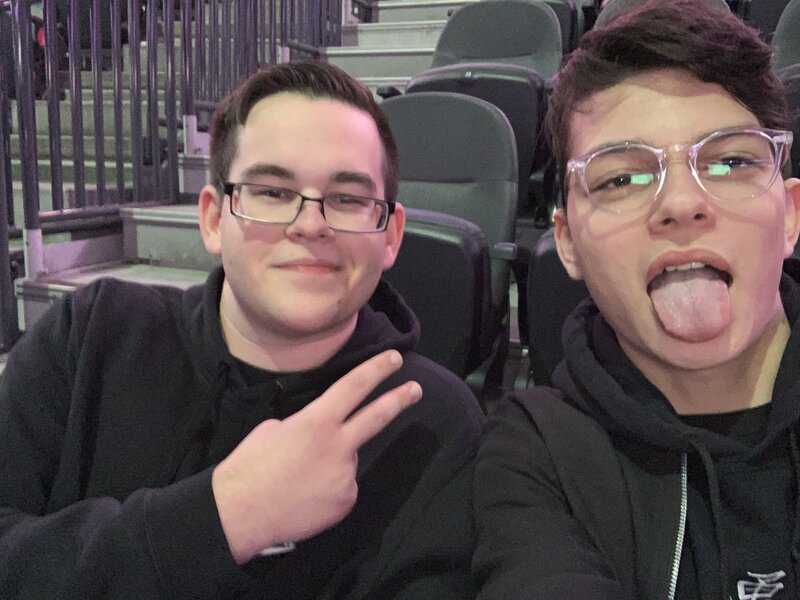 The Arena did not disappoint, cant wait to see it again! Thank You Vettix and T-Mobile Arena. Enjoyed the show it was a great performance. This was my daughters first concert and we had so much fun! 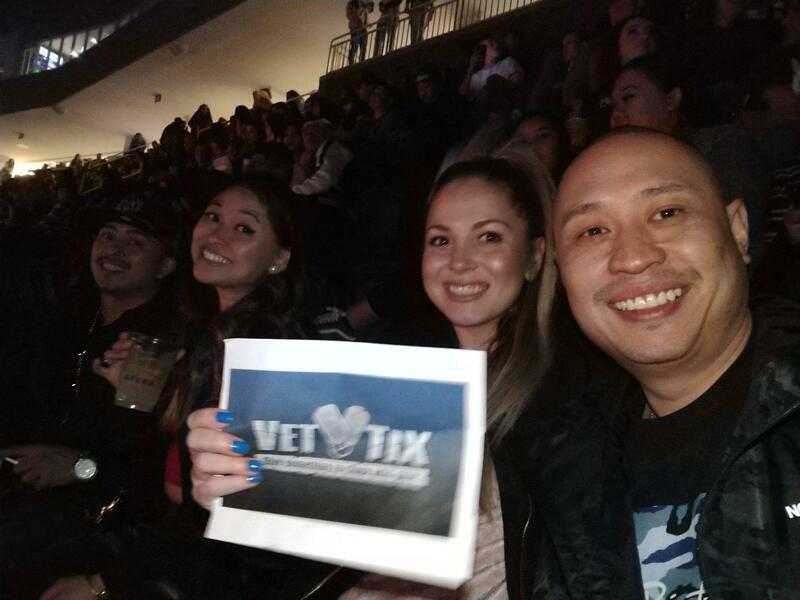 Thank you T-Mobile Arena and Vettix. 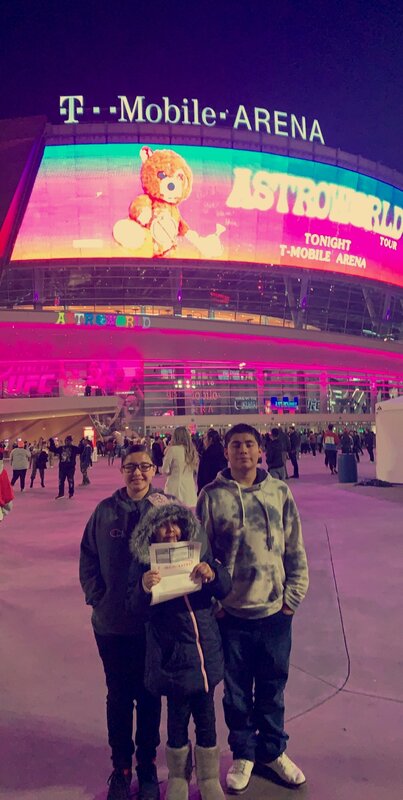 Thank you T-Mobile Arena for the Travis Scott Concert tickets! The show was great! Very organized and friendly staff. 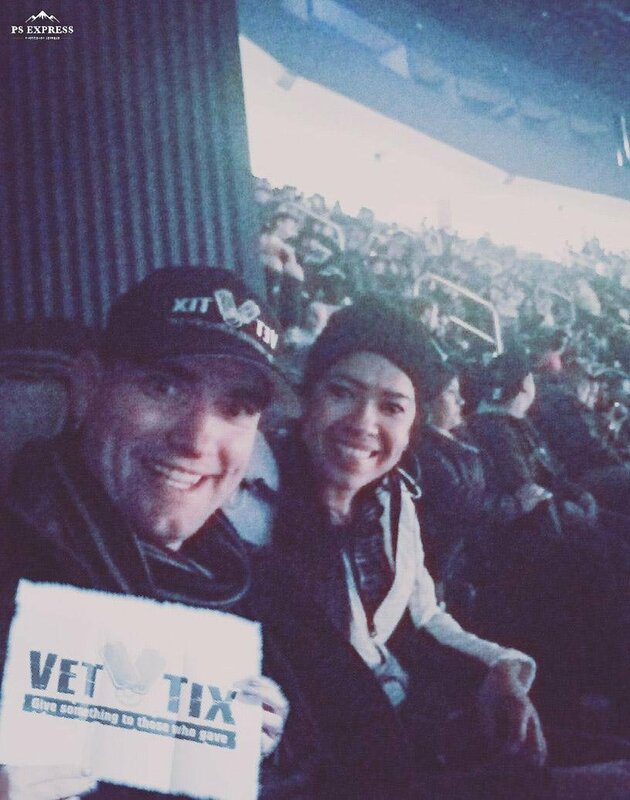 Thanks again to VETTIX! Thank you T-Mobile Arena and Vettix for the tickets. We really enjoyed the show. 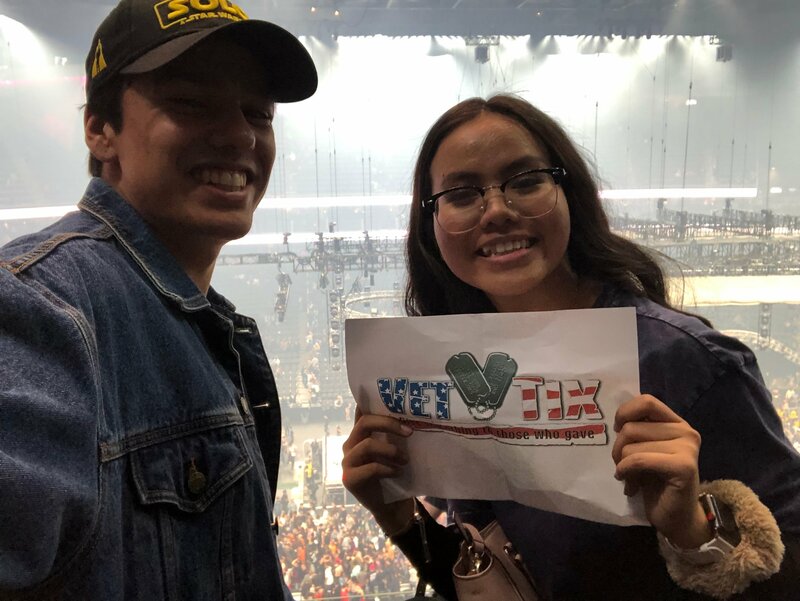 Thank you so much VetTix and the T-Mobile Arena for giving us tickets to this concert. 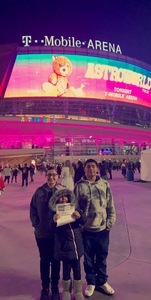 This was so much fun, definitely an unforgettable night. 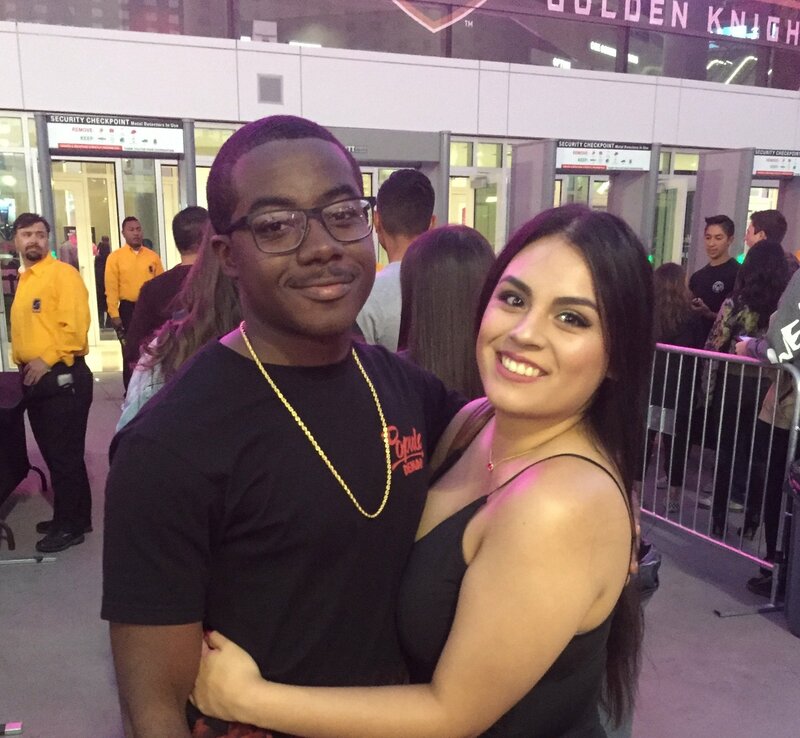 Everything about last night was great. 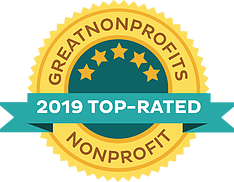 We appreciate this program and appreciate the donors even more! Thanks to the opportunity to go see Travis Scott and we surely had a blast!!! This was an incredible event and we really enjoyed our night. Thanks so much for giving us this experience! Last night was fantastic! 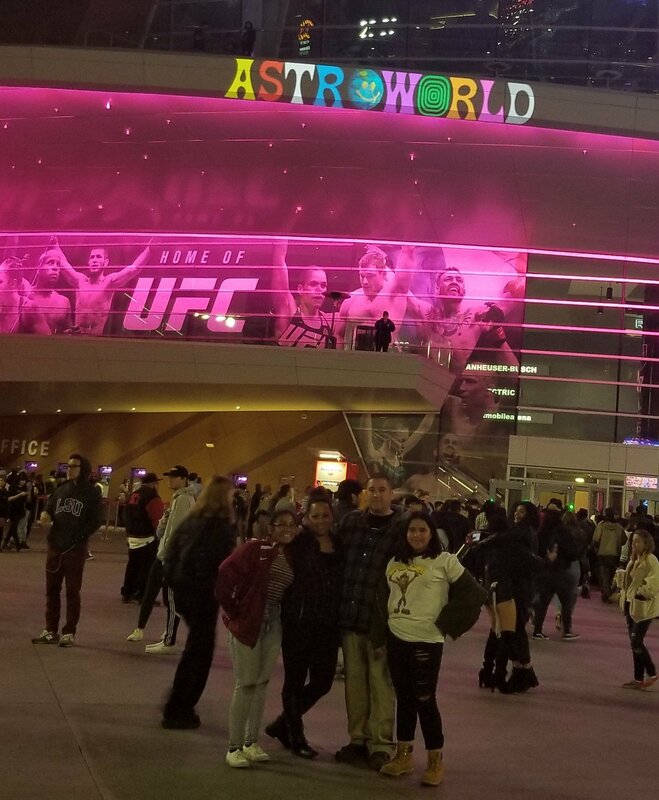 Thanks to T-MOBILE arena and their generous donation of 4 tickets to the AstroWorld tour. Thank you T-MOBILE arena! I can't wait to come back soon. 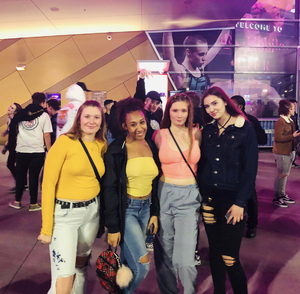 Thank you so much for the wonderful night out! 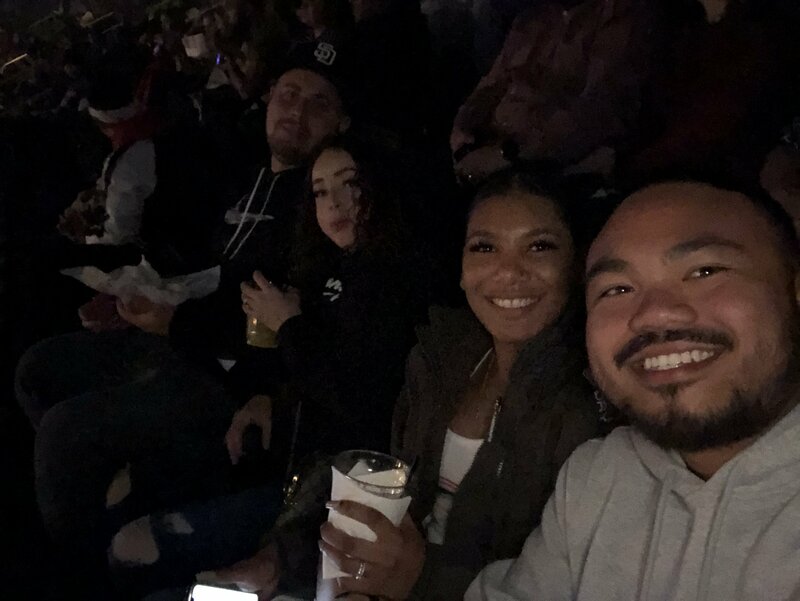 It gave my wife and I an opportunity to have parents night out. Awesome show! 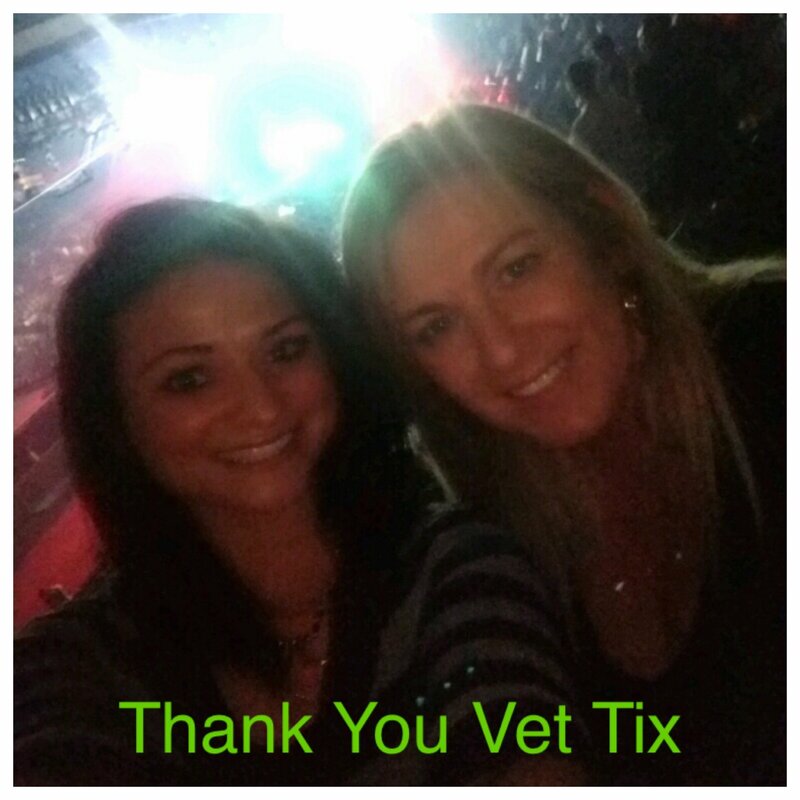 Thank you so much Vet Tix!!! We had such an amazing night off! 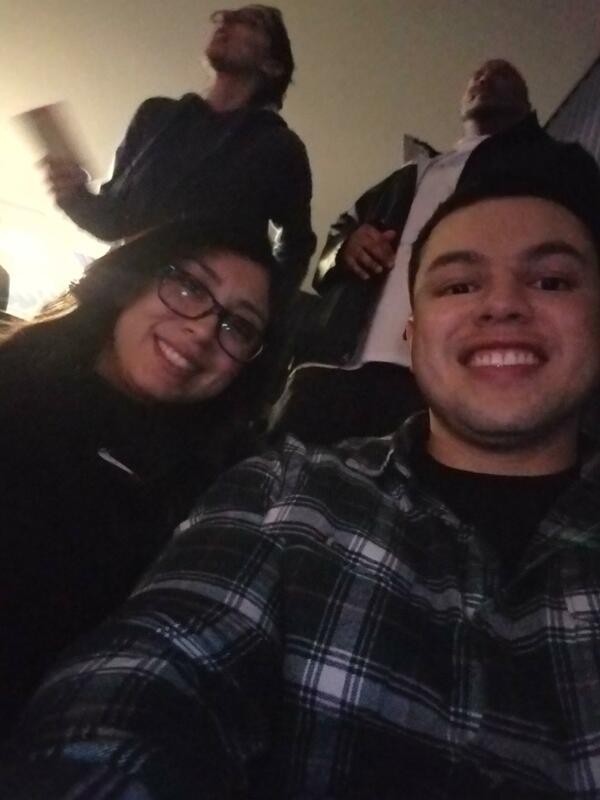 Had a great time! 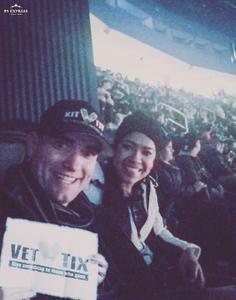 Thanks VetTix! What a fun show! 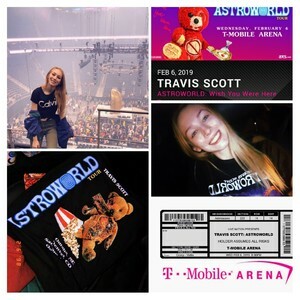 Travis Scott: Astroworld's arena tour is a concert not to be missed. 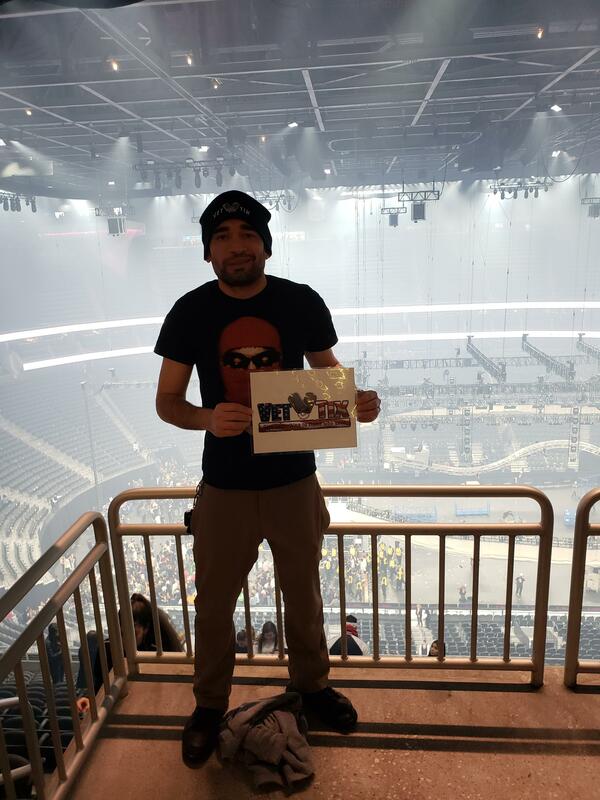 Thank you to Travis Scott, Vettix, and the upstanding staff at T-Mobile Arena for the tickets and for going the extra mile when I had a problem with accessing one of them. 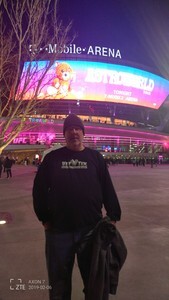 I've been to the Vegas Knights arena for a cornucopia of different kinds of shows: this one ranks up there with one of the most thrilling ones! 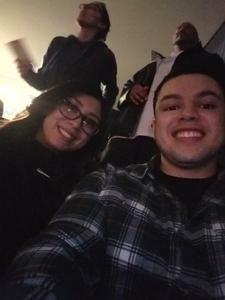 Had a GREAT TIME TONIGHT.. THANK YOU all so much for the Vet tix!!! 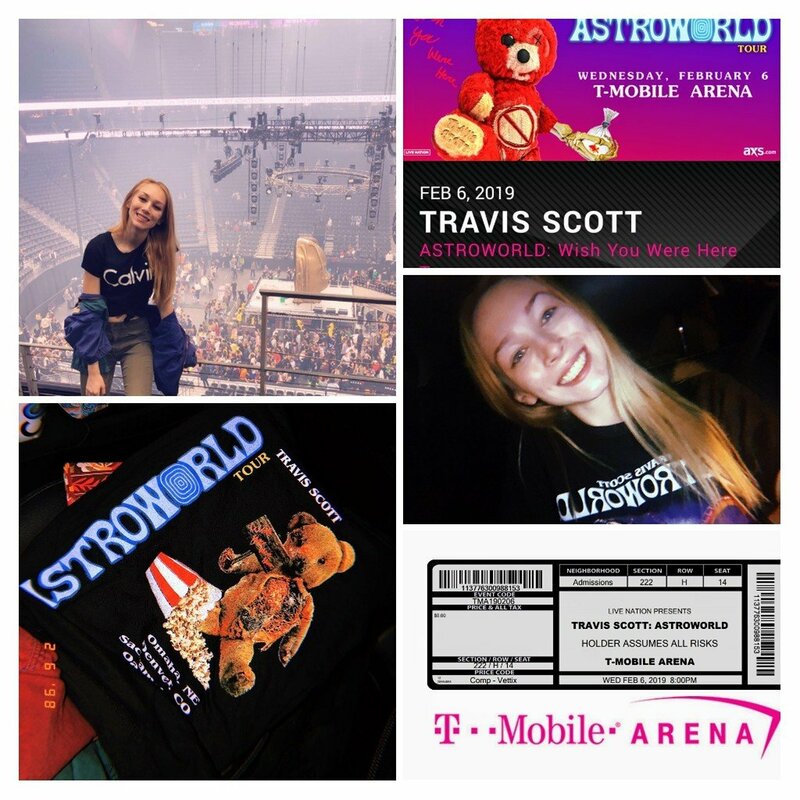 Thank you T-Mobile for the Astroworld tickets!! 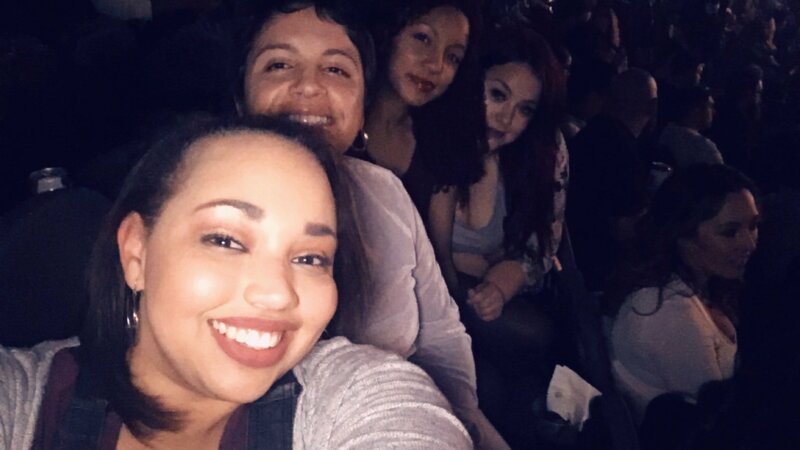 Had a blast taking my out of town family me members! !